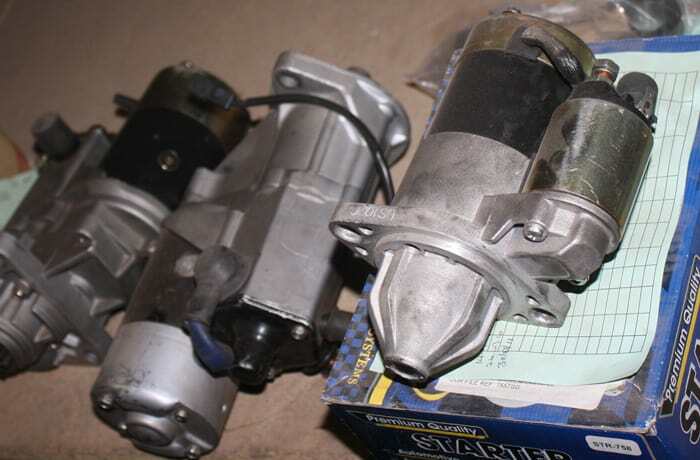 Keegy can quickly source forklift truck parts through an online system accessed in store. To offer a comprehensive forklift parts identification and supply service, Keegy use Clark's Totalift Program and the Parts Pro online technical documentation and support system. 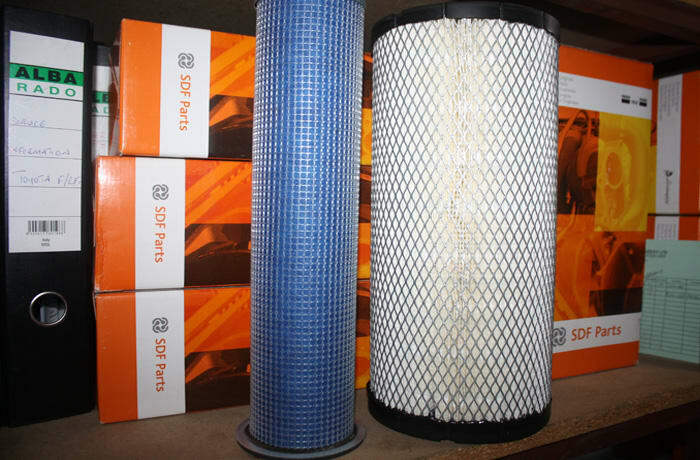 Keegy Ltd is the best source for all your forklift truck part needs. 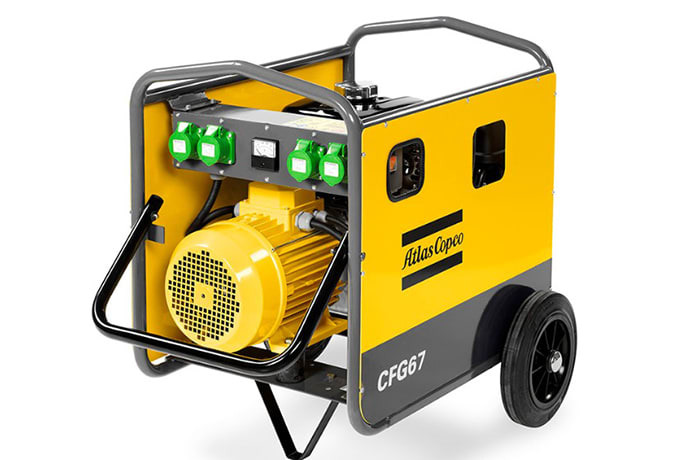 As an authorised dealer for Atlas Copco, Keegy supplies a wide selection of mobile and stationary generators ranging from 1.6 to 2250 kVA. 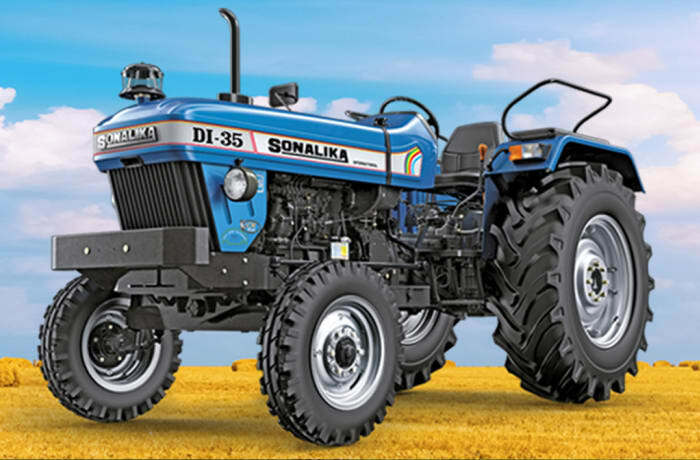 Their range of power generators are tested and engineered for a long life performance. 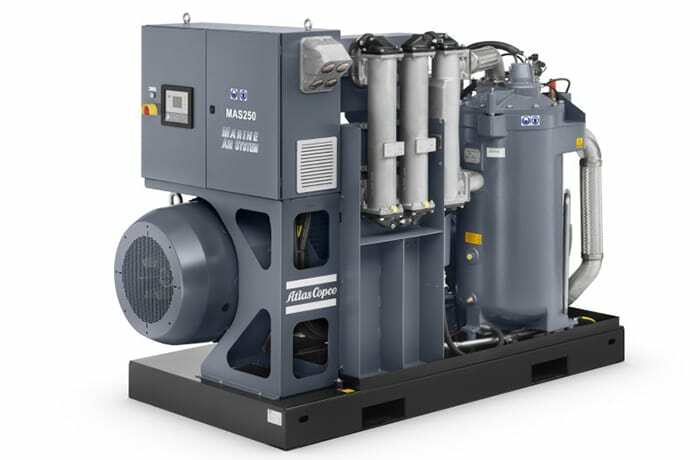 Keegy is committed to give you value for your money by providing high quality generators. 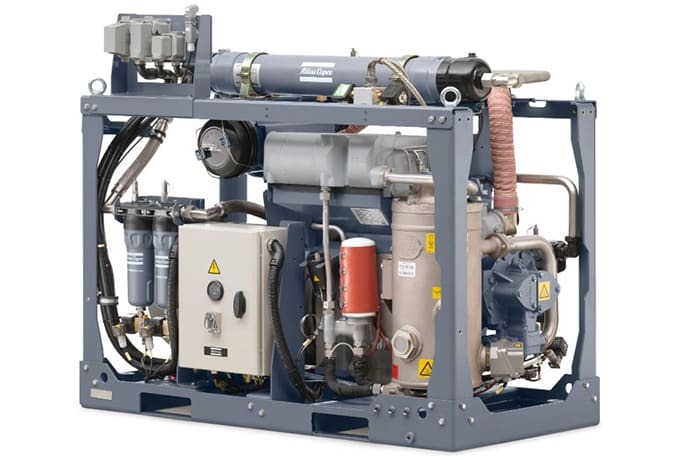 Keegy is a major distributor of Atlas Copco's range of mobile air compressors and hydraulic rock breakers in Zambia. 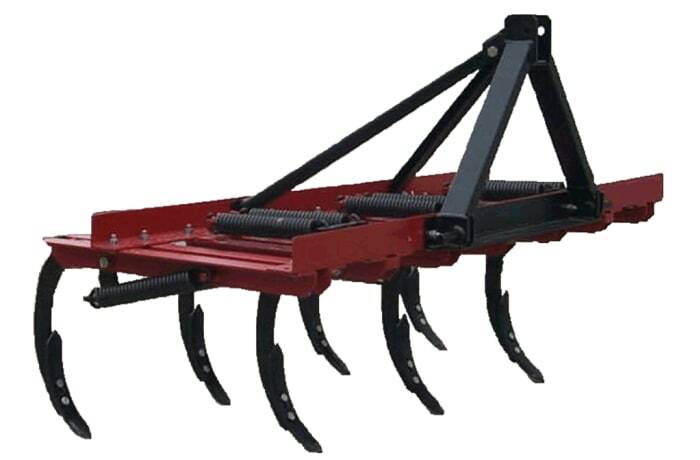 These products are highly acclaimed for their trouble free operations and quality. 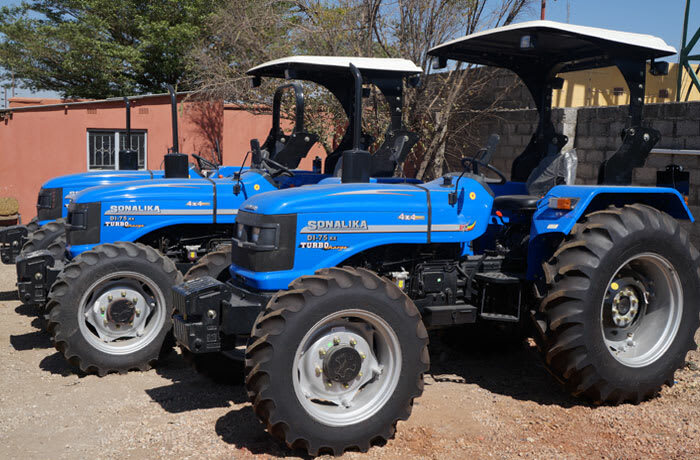 The company has a strong commitment to enhancing your productivity, profitability and safety. 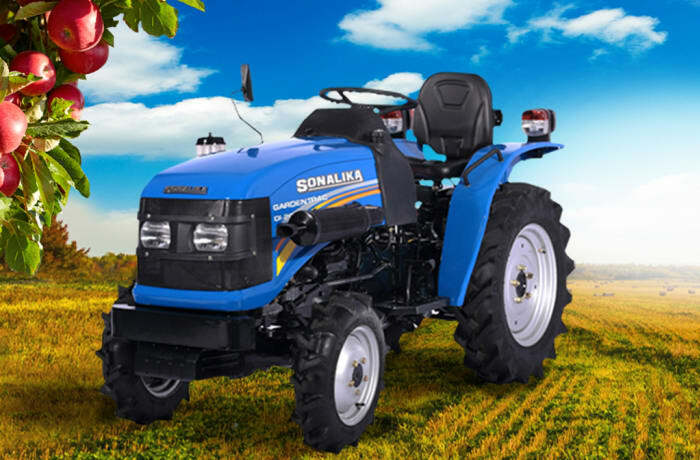 20 HP category, specialised for orchard and inter cultivation, 4WD, multi-speed PTO : 540 and 540E, mechanical steering and brakes. 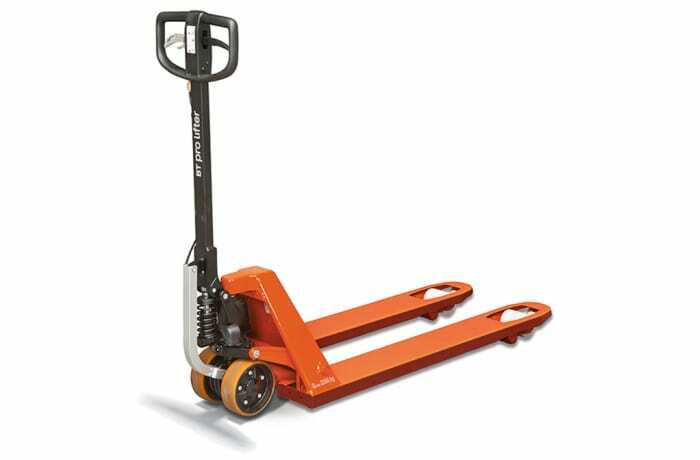 To choose from a complete range of forklifts as well as manual and electric powered pallet jacks visit Keegy Ltd. 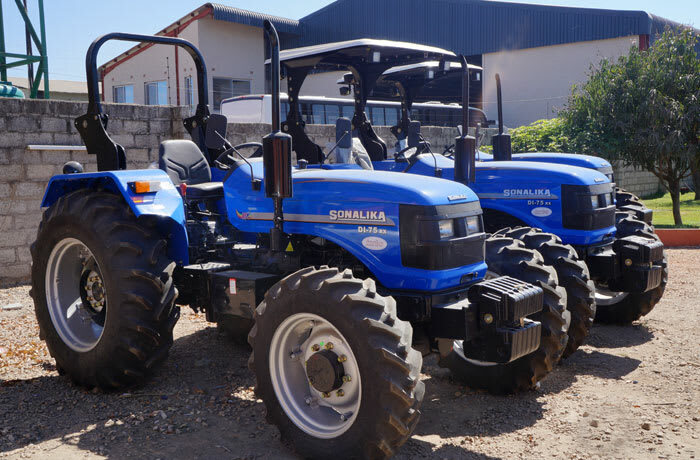 They are also able to assess your business, material handling needs and have a team who can offer the guidance, products and training to assist you and your team. 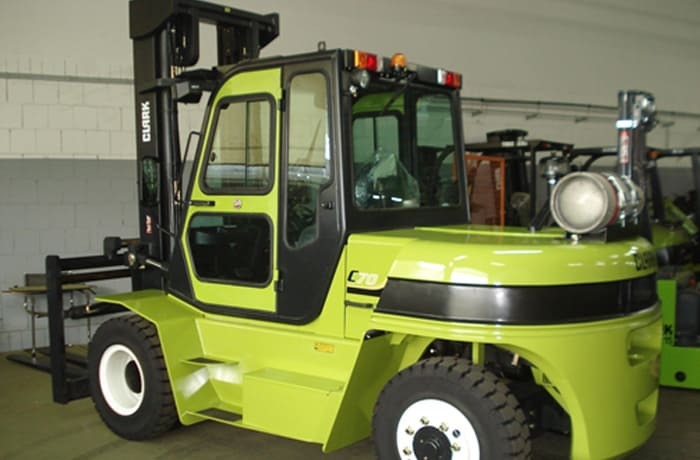 Innovations in design and manufacturing have allowed Toyota to make considerable gains in operator safety and lift truck performance. 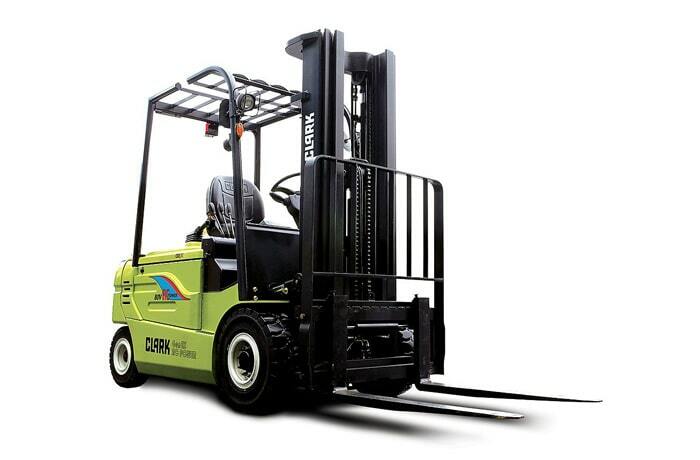 This has been reflected in sales and Toyota now sells the highest number of forklift trucks in North America. 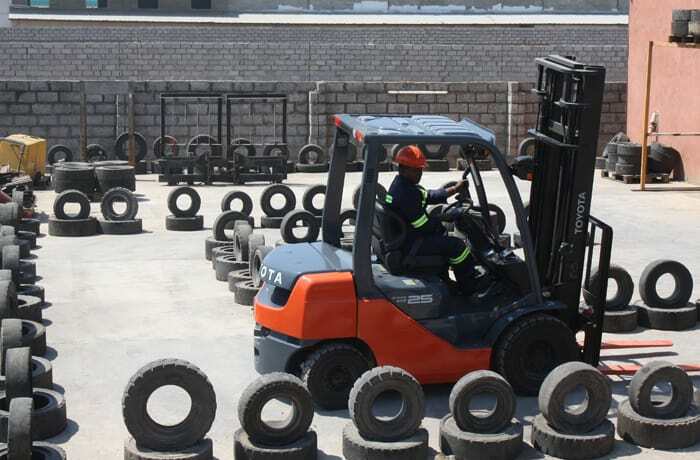 Toyota Industrial Equipment offers a broad range of superior forklift trucks that deliver high levels of performance, operator safety and productivity. Rugged, durable and reliable, Toyota lift trucks continue to set the standard for the industry. Toyota's exclusive Active Stability™ system is a leading forklift truck safety technology — reducing the likelihood of tip over and helping reduce forklift truck accidents. 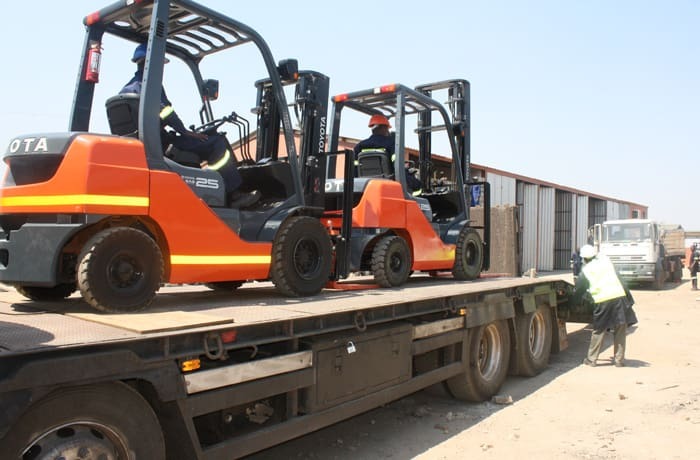 In an independent study conducted by Peerless Media Research Group, respondents ranked Toyota lift trucks as the safest. 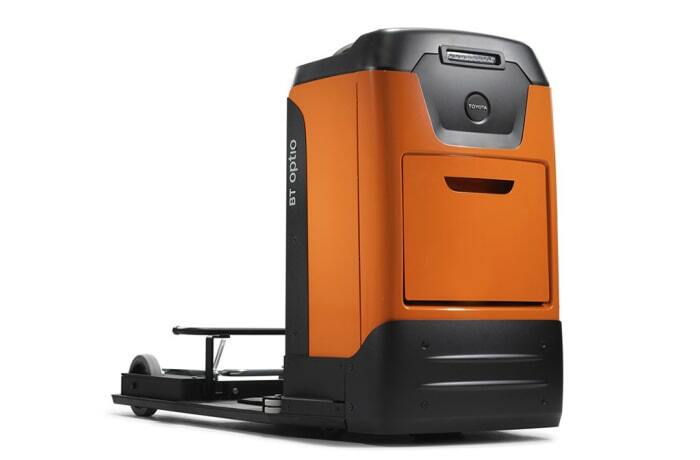 In an effort to help meet the growing demand for cleaner running electric lift trucks, the AC-powered system conserves energy and regenerates power to extend battery runtime and maximise operational productivity between battery charges. 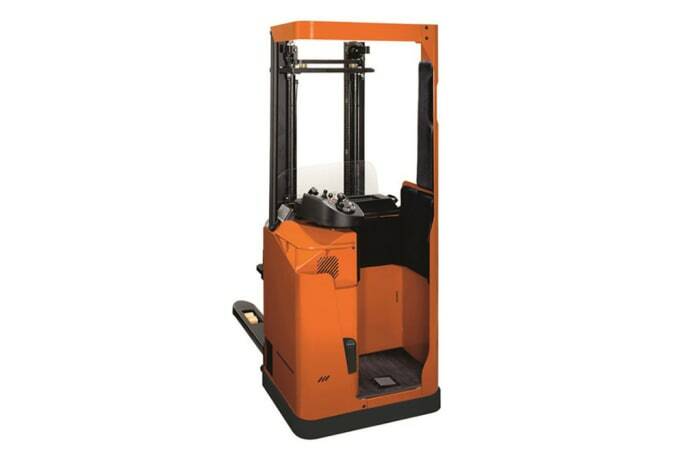 Toyota forklifts have an integrated scale that allows simultaneous weighing and transportation, as well as automated guiding for higher productivity and continuous operation, fleet management systems for optimal fleet performance, and Aichi aerial work platforms. Operating since 1917 Clark is the oldest name in the material handling business. 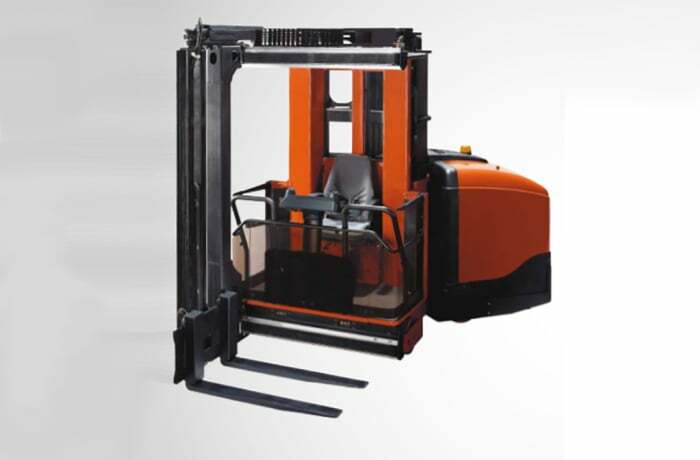 Currently there are over 700,000 Clark forklift trucks operating worldwide. In 2003 the company was bought by Young and Co. of Korea. 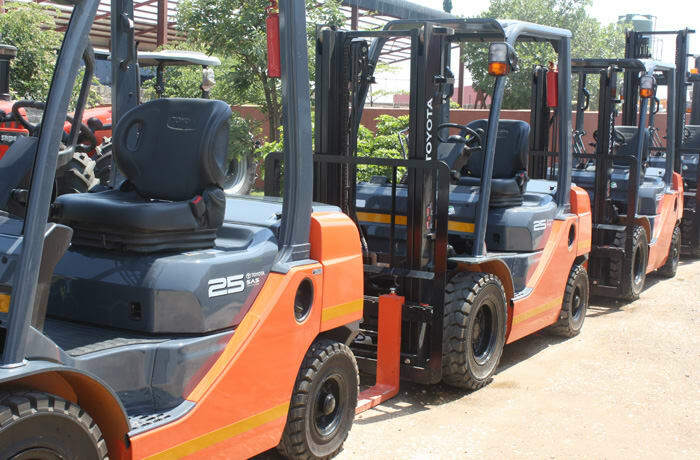 Clark forklifts are built to last and deliver outstanding reliability and service, with their ergonomic design, ease of use, durability and dependability. 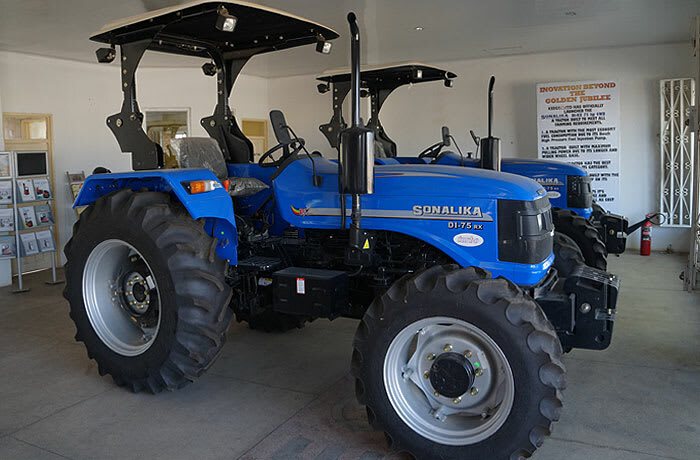 Customers can choose from a wide selection of forklifts ranging from 1,500 to 18,000 pound capacities, LPG, gasoline, dual fuel, diesel, narrow-aisle stackers, electric riders and powered hand trucks. Field support is backed up with a worldwide infrastructure that includes highly trained regional sales managers. Clark continues to be an industry leader with innovative product development, including safety features such as the operator restraint system, pioneered by Clark and adopted as a standard feature on all forklift trucks. Clark was the first forklift manufacturer to be certified in compliance with the internationally accepted quality standard ISO 9001 for all its forklift manufacturing plants worldwide. Clark's Korean facility also acquired an ISO 14001 (Environmental Management System) certificate in 2001. 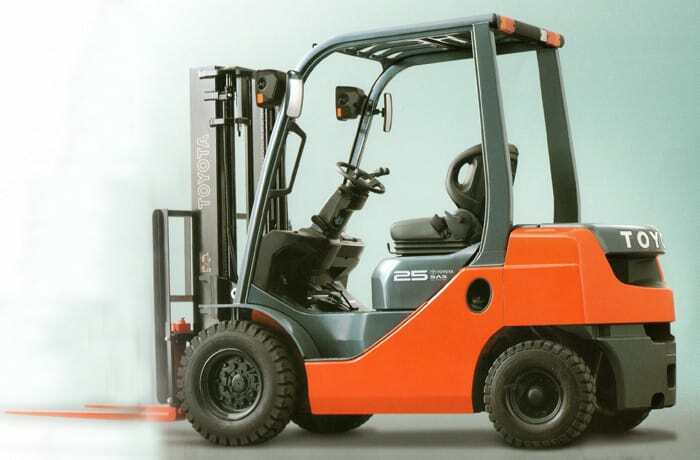 Whilst Keegy only market Toyota, BT and Clark forklifts, they are equipped to service any kind of forklift. 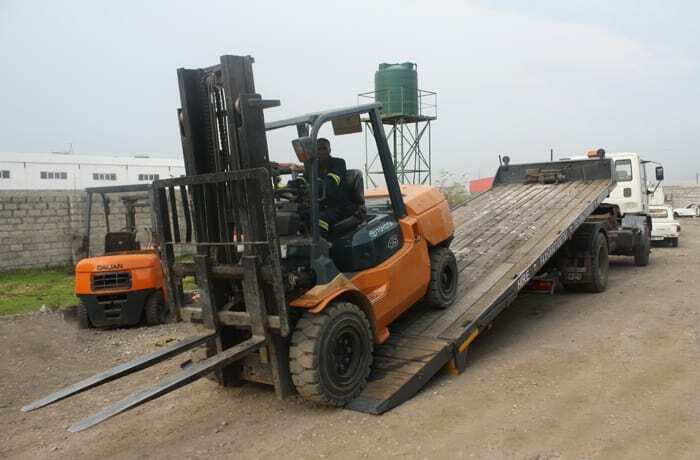 If necessary they will supply transport to bring in lift trucks from anywhere in the country. Keegy also have access to Clark's state-of-the-art parts distribution warehouses in USA and South Korea. In fact Clark's currently has one of the largest dealer support networks in the material handling industry with over 850 locations worldwide and dealer representation in more than 80 countries. 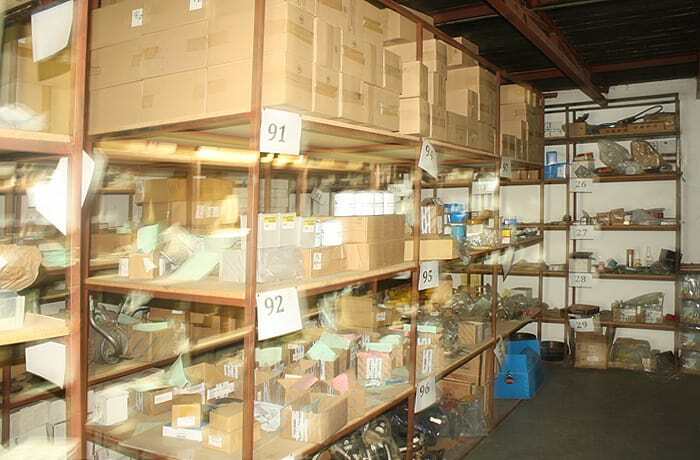 Keegy also have an industrial parts catalogue for accurate and efficient parts reference. Often this includes supplying parts for forklift trucks no longer on the market. 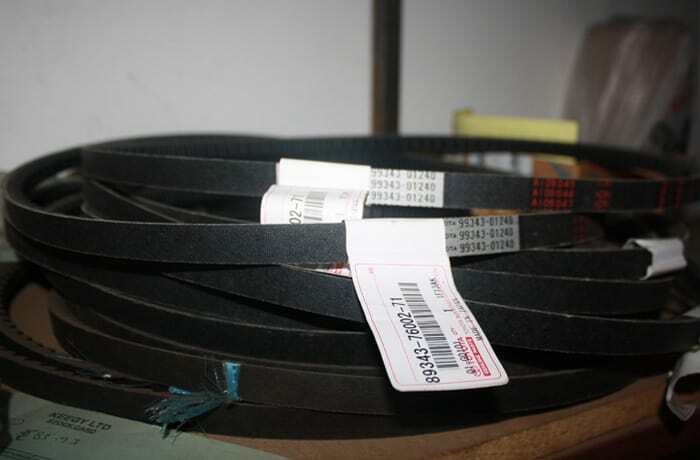 They can source over 120,000 parts specifically built for 20 different brands of lift trucks and other industrial equipment. SAME was founded in Italy in 1942. 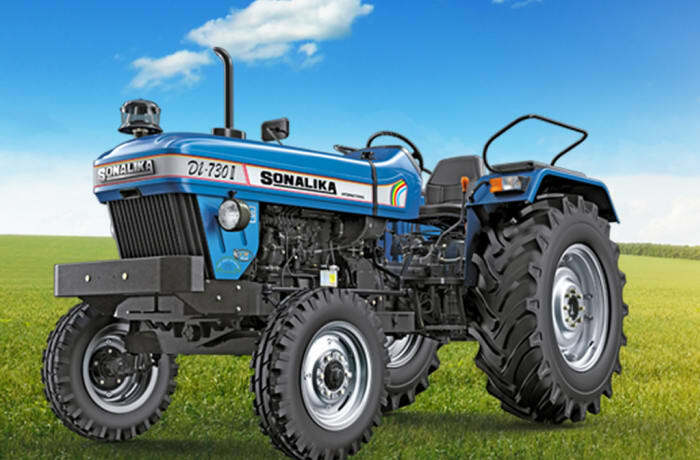 Just ten years later, they produced the very first four-wheel drive tractor powered by a diesel engine. Over seventy years have passed since the company began. Throughout that time, the company has never ceased to invest in innovation. 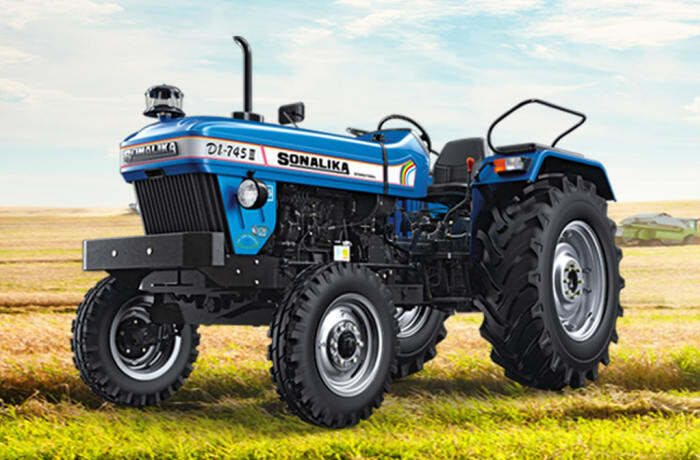 With the passing of time SAME tractors have become ever more efficient and more advanced, with increased technological content, while still retaining the human dimension, being reliable and easy to operate. 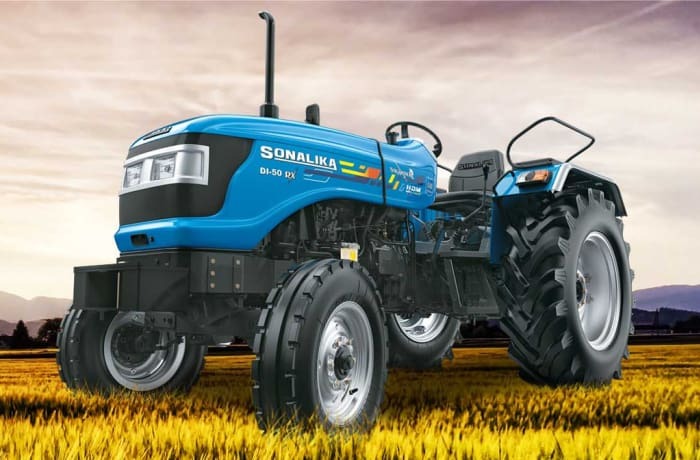 This balance between power and precision has enabled the company to gain international recognition as it exports the value and prestige of Italian manufacturing throughout the world. 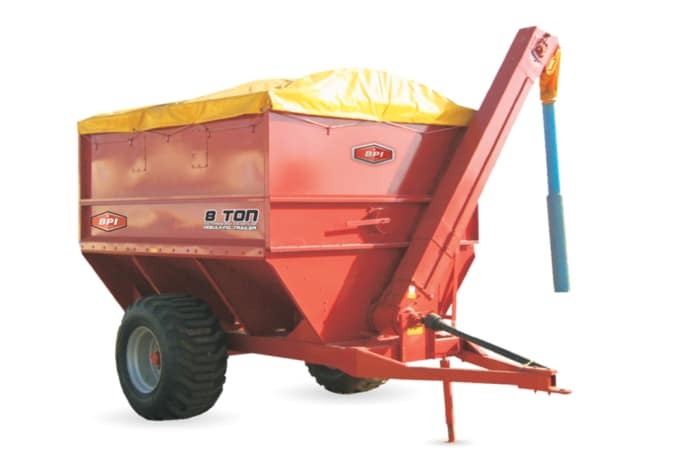 From start to finish, harvesting is a breeze with a BPI debulking trailer Dual-Purpose Debulking Trailer. 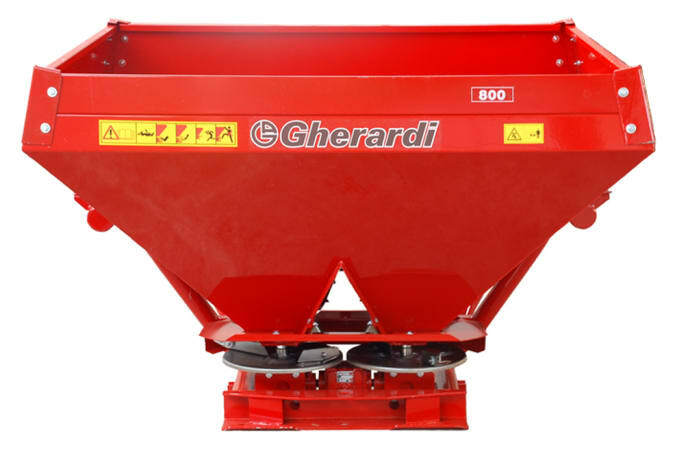 Harvest efficiency is pushed to the max with a 10 TON/min discharge rate. 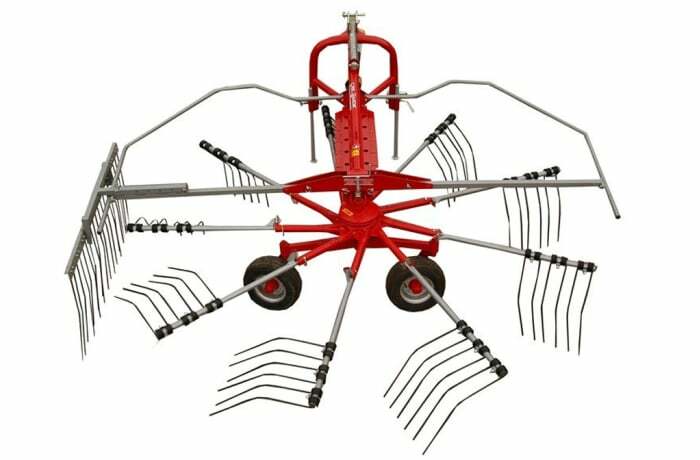 This tool gets a compact structure and thanks to high level of the material used, the maintenance operation are not necessary . If you are looking for efficient and durable power generators, Keegy has you covered. 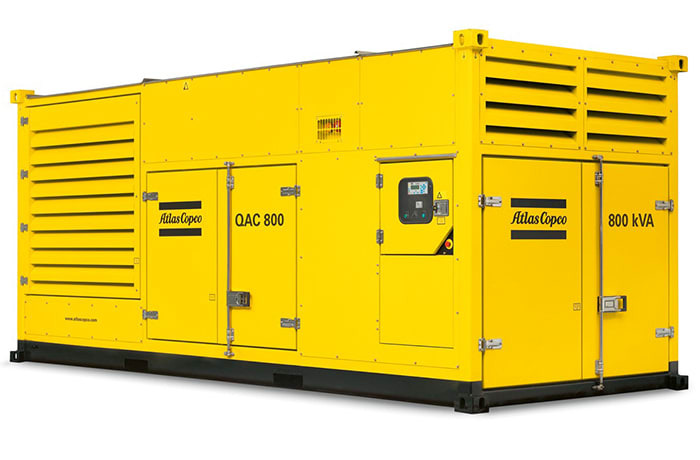 The company offers an array of Atlas Copco mobile, containerised, industrial and portable generators. Keegy's goal is to provide you with reliable and uninterrupted power supply. 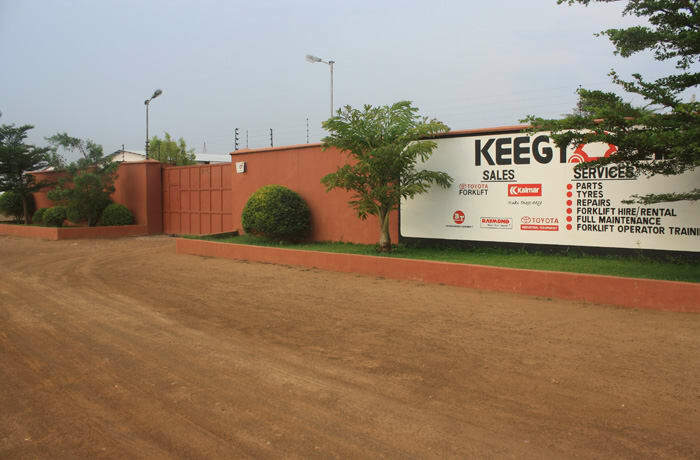 Keegy has a proven track-record for supplying top-quality Atlas Copco power generators throughout Zambia. 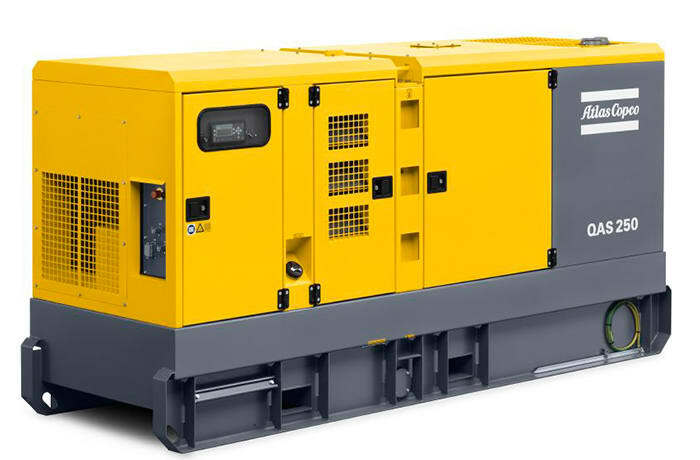 The company maintains a huge inventory of generators at all times. Keegy guarantees you that it will have the generator that will meet you power needs. Over the years, Keegy has acquired immense experience in all aspects of generators. 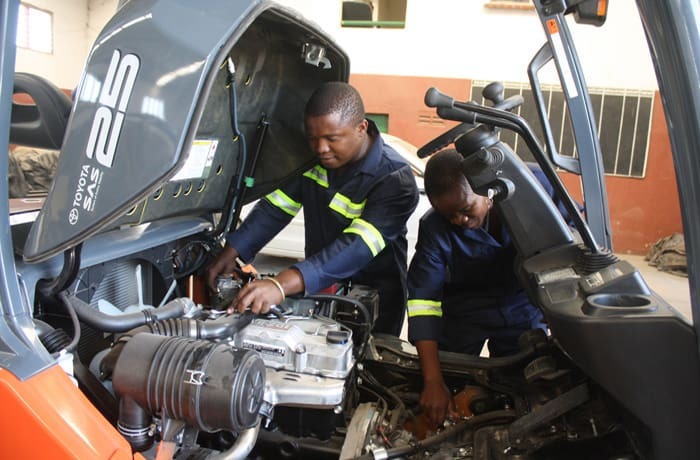 The company has put together a team of expert technicians that offer advice and guidance on any of its array of Atlas Copco generators. 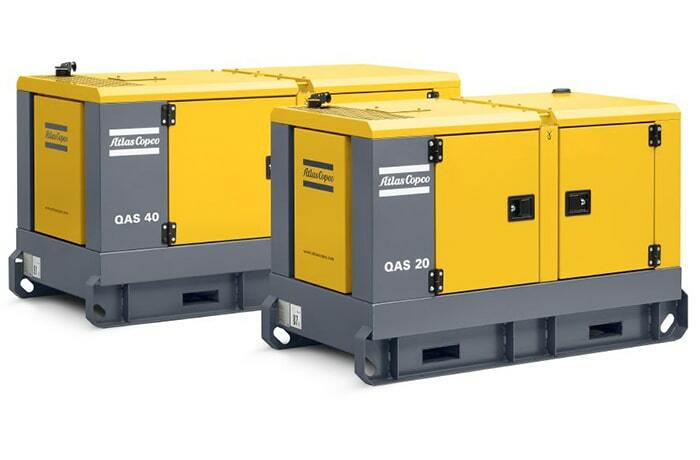 Atlas Copco's compressors are an essential companion for companies that need to take their tools to perform their work with them – wherever they go. 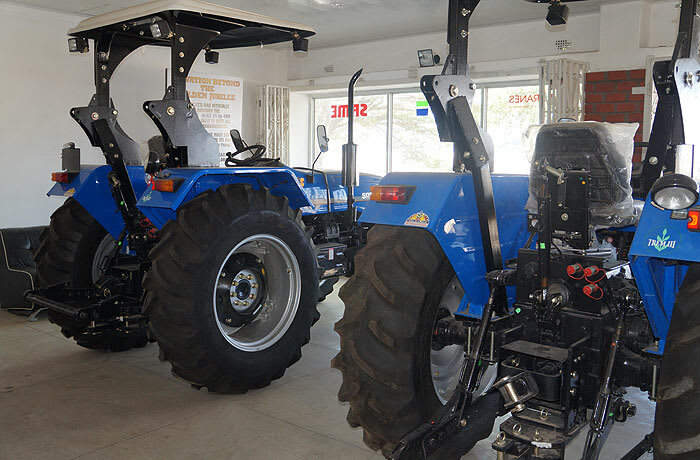 They can be towed and transported by vehicles. 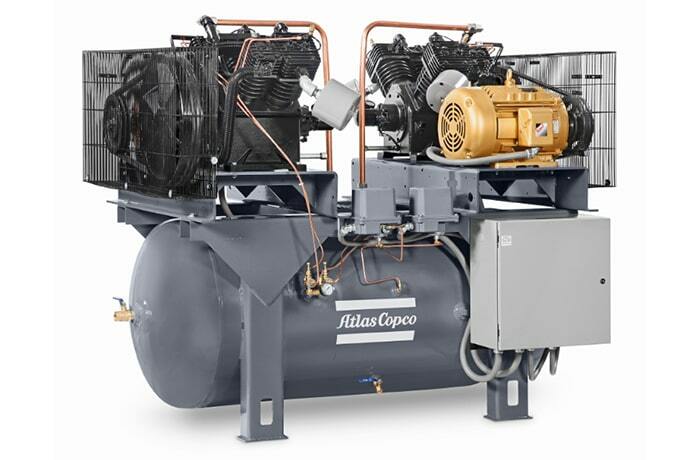 Atlas Copco mobile air compressors are compact in size and offer superior levels of efficiency. Many of their models also come with the legendary HardHat® cover! Keegy supplies a wide variety of Atlas Copco hydraulic rock breakers. 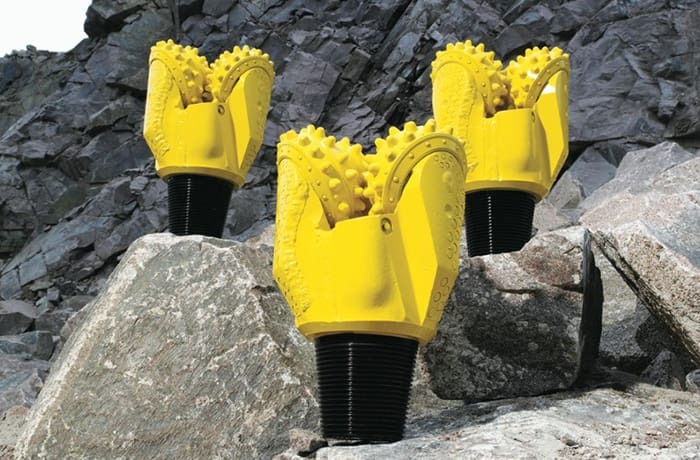 These tools are versatile and can be used for demolition, trenching, rock excavation, mining and many more applications. Keegy ensures that it gives you everything you want from a hydraulic breaker: high efficiency and performance, low noise and vibration.